The University of New South Wales wanted an innovative and contemporary visual to highlight their progressive world changing studies. The Hallway agency asked our 3D team to create a series of geometric illustrations using a low poly technique. 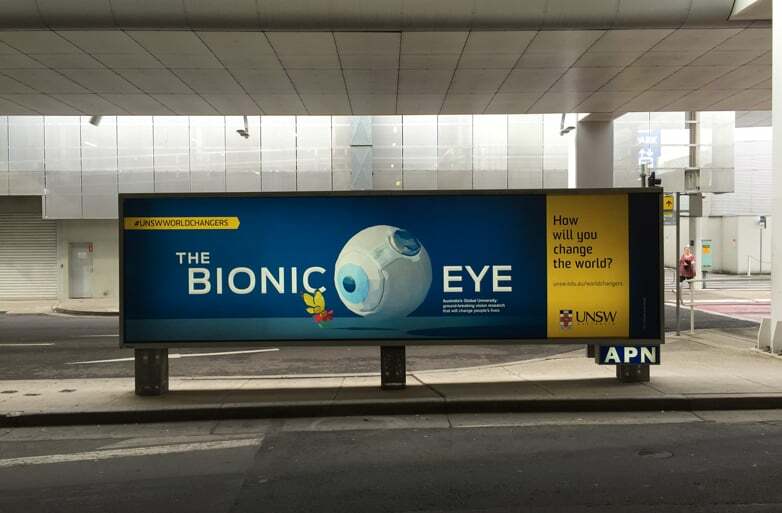 Keep an eye out for the campaign, it’s displayed all through Sydney airport and the streets of NSW.